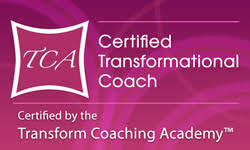 Linda Mitchell, a certified professional Transition and Soul-Path Alignment Coach, is the founder of LIVING INSPIRED Coaching. She has been practicing in the coaching and healing arts for over 20 years, operating from a deep desire to empower people to move through life’s many transitions and challenges with ease, confidence, and grace in order to emerge more purposeful and passionate. Through her signature “Reinvention Program” Linda creates a safe space for busy people to find clarity, reclaim balance, identify and move past the blocks that have kept them stuck so they can define, create and step into their next meaningful role with purpose, passion, focus and confidence. These powerful and transformational tools will help you replace feelings of overwhelm and fear with focus, peace, and clarity. Learn how to reclaim balance, better health and find more time for what’s really important to you! If you’re ready to confidently step into the next part of your journey, awaken to wellness and emerge more powerful, passionate, focused and fulfilled, connect with Linda. 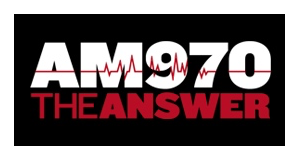 Linda is a featured expert on AM970 “The Answer” each month during the Coach on Call segment of the “Change Your Attitude Change Your Life” Radio Program each month. 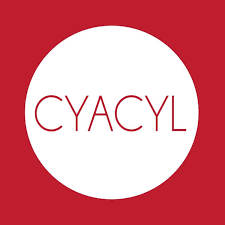 segment of the CYACYL Radio Program each month. 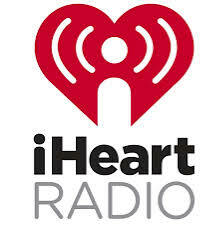 Tune in Live or listen on Demand at your convenience!